Every year third Sunday in the month of June is celebrated as Father’s Day. 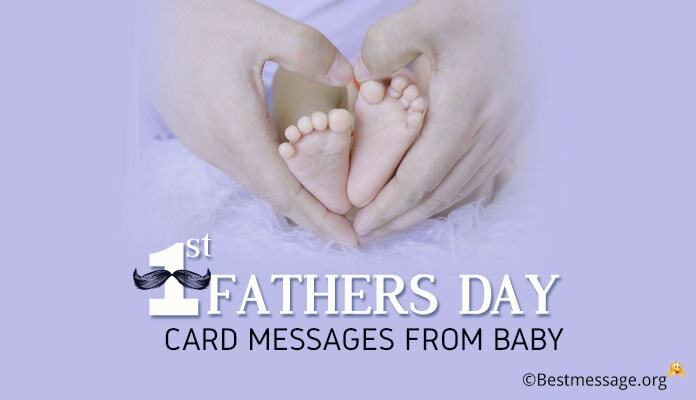 It is the day dedicated to the fathers and fatherhood. 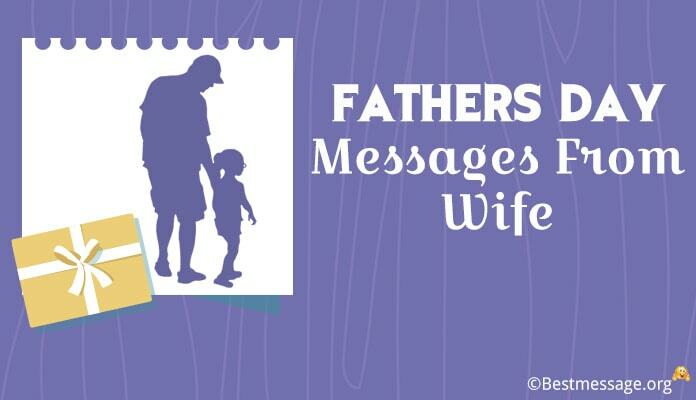 Children wish their daddies Happy Father’s Day to express their feelings and emotions by sending greetings and messages. 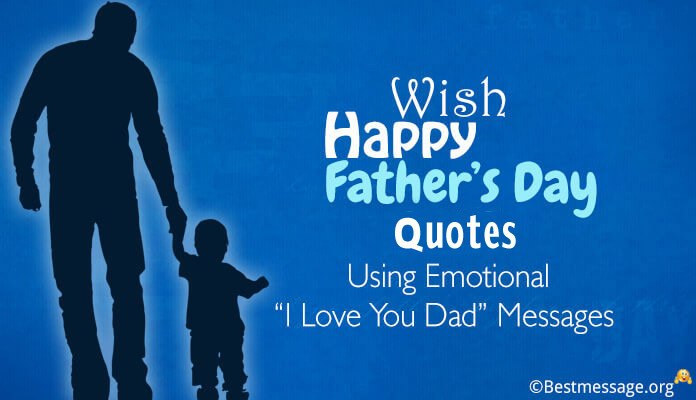 Don’t miss an opportunity to say “I Love You Dad” by sending heart melting emotional wishes to your papa on this very special day. 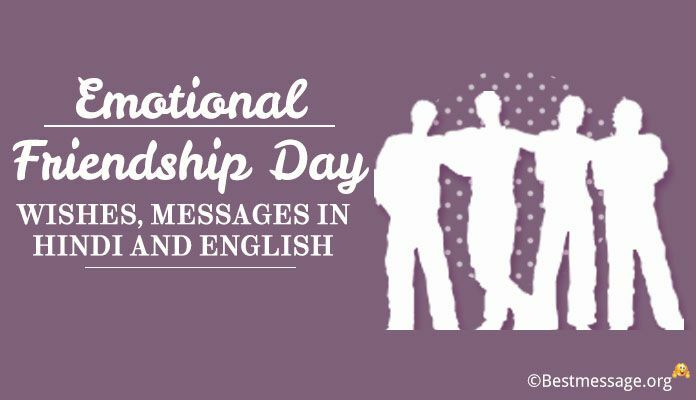 Be it a Whatsapp status for Dad or Father’s Day SMS, text messages or greetings, there are various ways to send across your love. 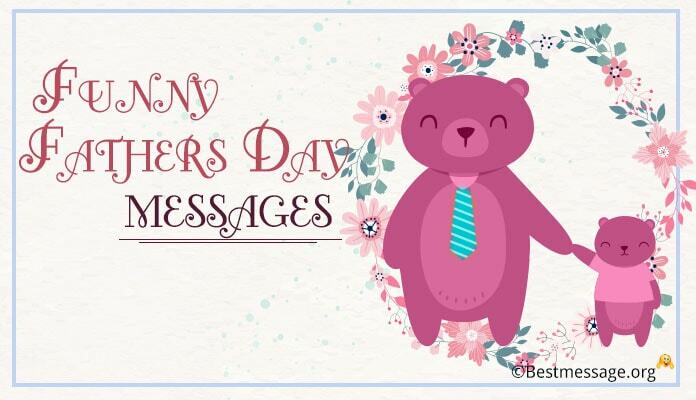 We have come up with the best of emotional heart touching Happy Father’s Day 2017 messages to wish your daddy. 1. Dad, I have no words to thank you for being the best father. Thanks for becoming a kid when I was one, becoming my friend when I needed one, becoming my mentor when I felt directionless, becoming my support when I failed. Happy Father’s Day to you. 2. You have always been the most wonderful father…. You have always made sure that I get the best things in the world…. Thanks for all your time, your love, your care and your pampering…. I love you daddy and I want to wish you a very Happy Father’s Day. 3. With time passing by, I have started to realize the importance of every sacrifice you made for me, every moment you spent with me, every little thing that you bought me…. Just to make me smile…. I will always love you dad for being the best in the worst of the situations. 4. Wishing a very Happy Father’s Day to the man who is my inspiration, to the man who is my strength, to the man who makes the best father in the world…. I can never thank you more for understanding me when no one did. I love you papa and you are my world. 5. No one in this world can take the special place you have in my heart because for all these years, you have given me unconditional love and support…. Thank you for making me the most fortunate child in the world…. 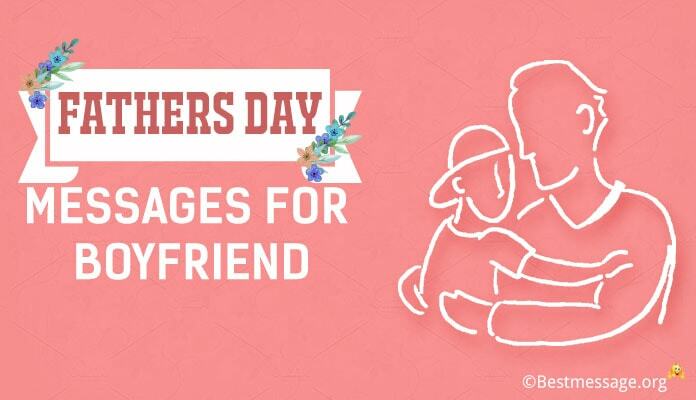 Happy Father’s Day….. I love you daddy!!! 6. Whenever I was in any trouble, I knew you are there to take care of it….. Thanks for being my hero, my magician who had the power to set everything right…. I love you dad and I respect you even more…. Wishing you a very Happy Father’s Day. 7. Each and every thing that you have taught me for all these years is very special to me…. You have given me lessons that have helped me become a better person and become a successful person like you…. Thank you daddy…. With lots of love, Happy Father’s Day. 8. A father is someone who is always there to catch you even before you know it…. Thanks for making every fall so safe for me, thanks for making every problem an opportunity for me…. I love you, even if I don’t say it often….. Happy Father’s Day to you papa. 9. Blessed are those who have fathers and I find myself the most blessed because I have the most special father who has always gone beyond ways to give me the best life…. 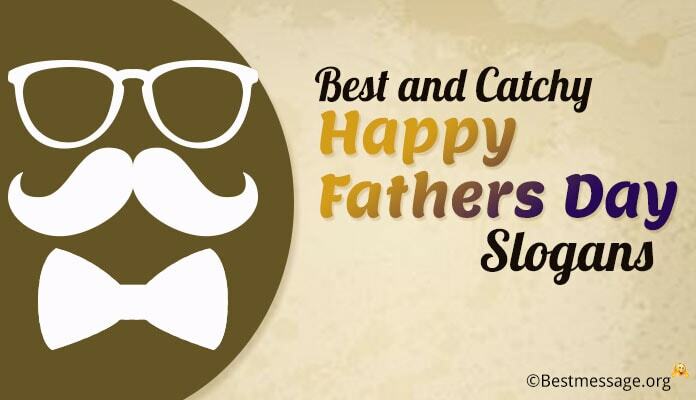 Wishing you a very Happy Father’s Day papa…. Thanks for everything you did for me. 10. The only way that I can express my gratitude towards you is by following your footsteps and making you a proud father…. Best wishes to you on Father’s Day papa… I love you to the moon and back!! !